PULLMAN, Wash. – Washington State University researchers have found that marijuana legalization in Colorado and Washington has not hurt police effectiveness. In fact, clearance rates for certain crimes have improved. Clearance rates — the number of cases solved, typically by the arrest of a suspect — were falling for violent and property crimes in the two states before they authorized retail sales of marijuana late in 2012. The rates then improved significantly in Colorado and Washington while remaining essentially unchanged in the rest of the nation, according to the researchers’ analysis of monthly FBI data from 2010 through 2015. 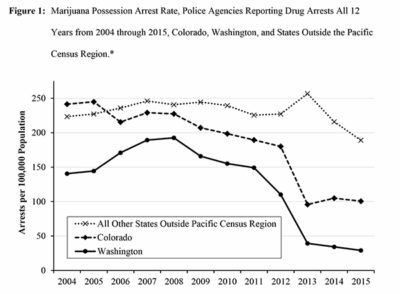 Marijuana arrest rates were already on the decline but plummeted after Colorado and Washington authorized retail sales late in 2012. 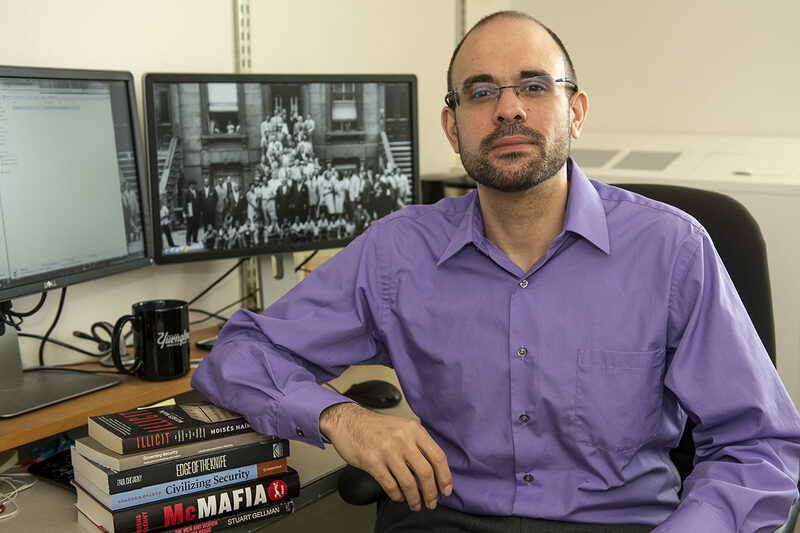 Writing this month in the journal Police Quarterly, the researchers said legalization created a “natural experiment” to study the effects of a sweeping policy change on public health and safety.